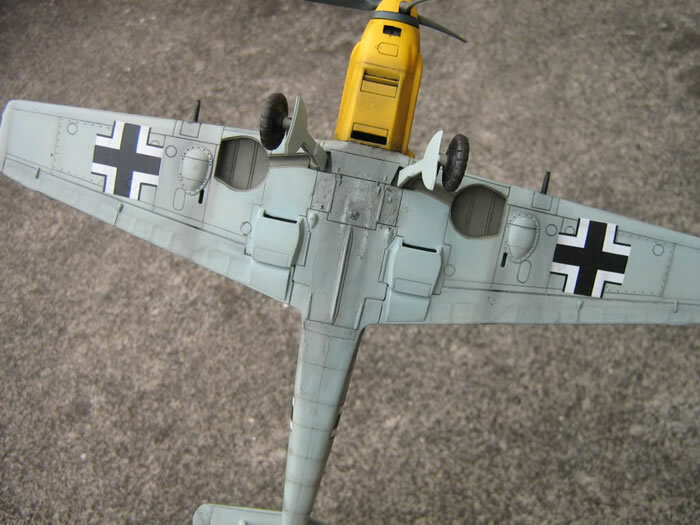 After seeing a review of this kit some time ago here on HyperScale, I thought I´ll give it a try as I´m a 109 fan. 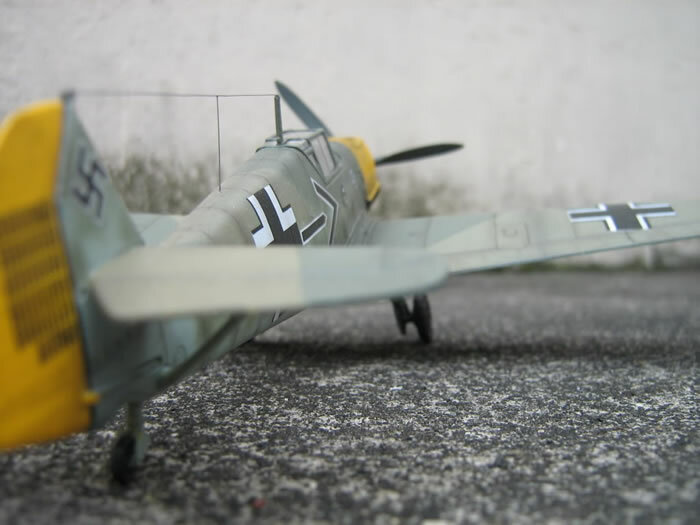 This is my 1/48 scale Pegasus Messerschmitt Bf 109E-4 flown by Adolf Galland during the Battle of Britain. 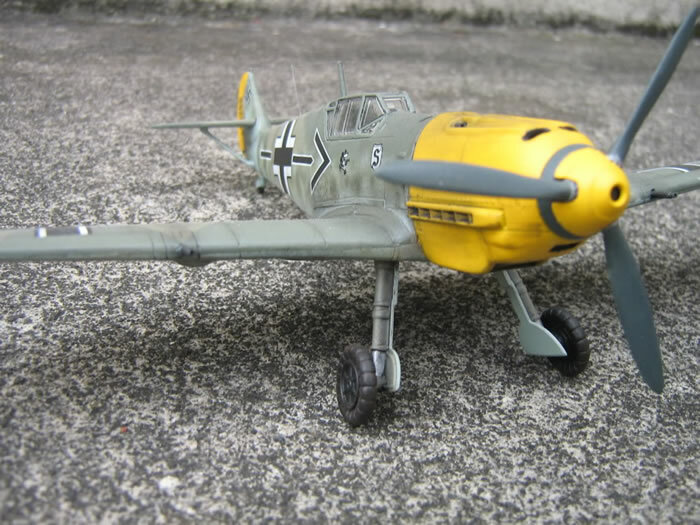 Certain details are missed as the model was built out of the box. It has relative good cockpit detail for a snap kit and nice recessed surface detail. Some filling and sanding was needed though. When finished the model is somewhat heavy, like it is filled with lead! 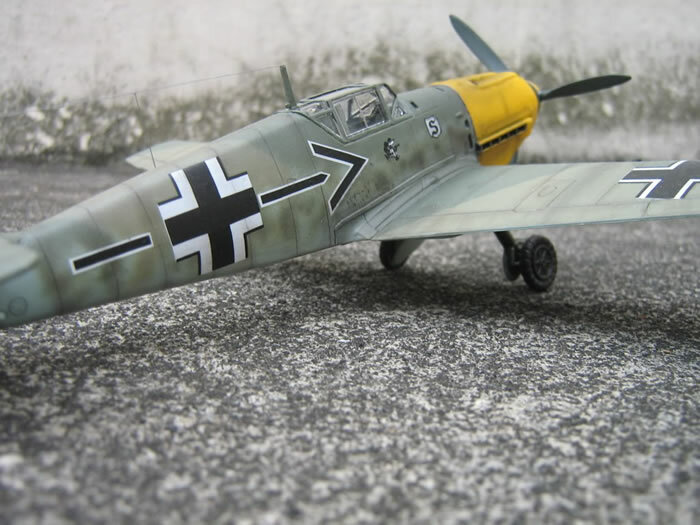 It was painted in the standard RLM02/71/65/04 using Revell and Model Master enamels. Weathering was done with pastel chalk and black ink dilluted with water. The kit´s decals are of good quality and thin with good adherence to the surface and presented no silvering. 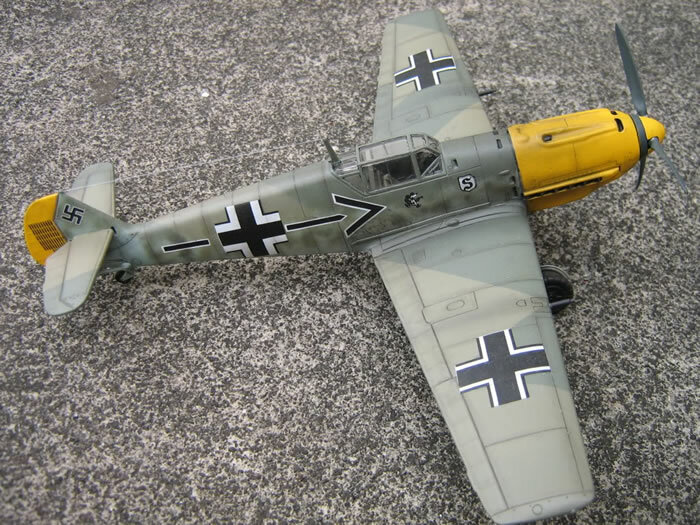 Although it has some shape issues it´s a great kit for the money, it looks like a 109 E and a lot of fun to build. With this kind of kit you can build your collection real quick, it might not be a contest winner but can be done really nice. 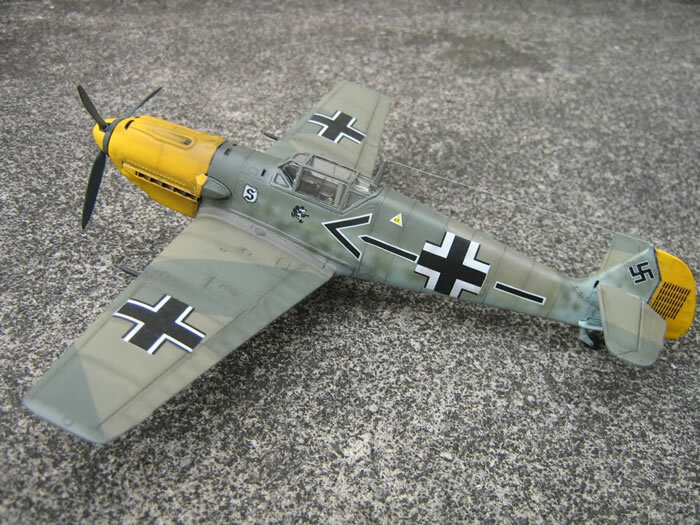 Next: Airfix new-tool Bf 109E-3.